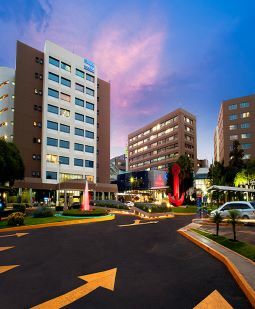 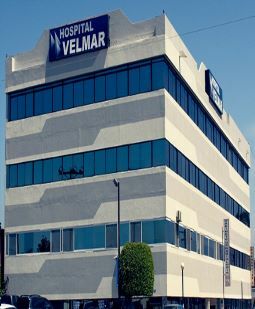 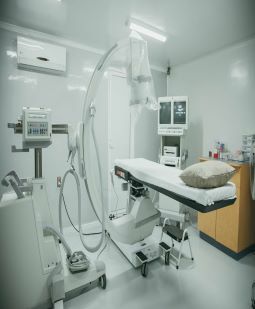 A list of Hospitals and medical centers in Mexico, with relevant information about procedures, location, contact information, photos and more. 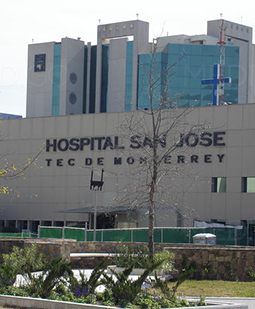 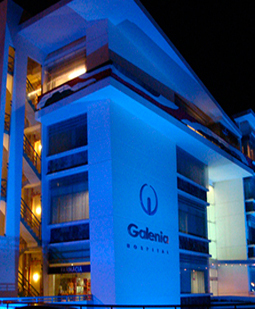 Hospital Galenia holds the Certificate of Medical Attention Establishments granted by Joint Commission International (JCI), Accreditation Canada International (ACI) and is certified by the Mexican General Health Council (CSG). 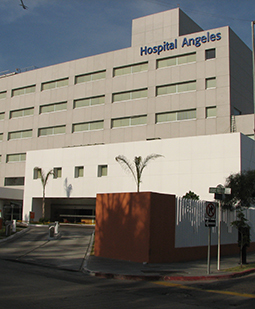 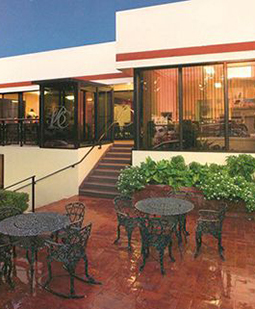 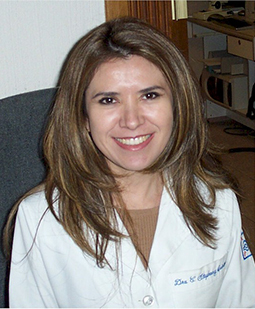 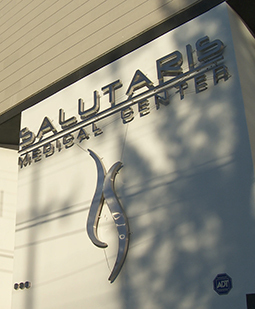 A plastic surgery center under the name of certified surgeon Dr. Daniel Camacho-Melo M.D. 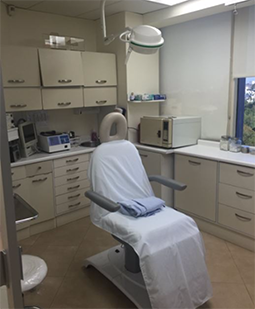 An ophthalmologist and surgeon offering eye disease diagnoses, treatments and surgeries, as well as services of an optical shop.